Home › Uncategorized › WELCOME! 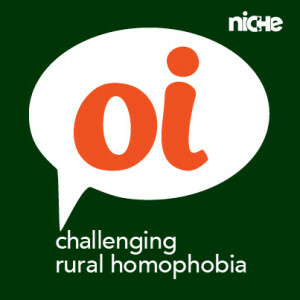 The National Institute for Challenging Homophobia Education (NICHE) is a gathering place for ideas, people and resources with a focus on regional, rural and remote Australia. We appreciate your patience whilst this site is still under construction!